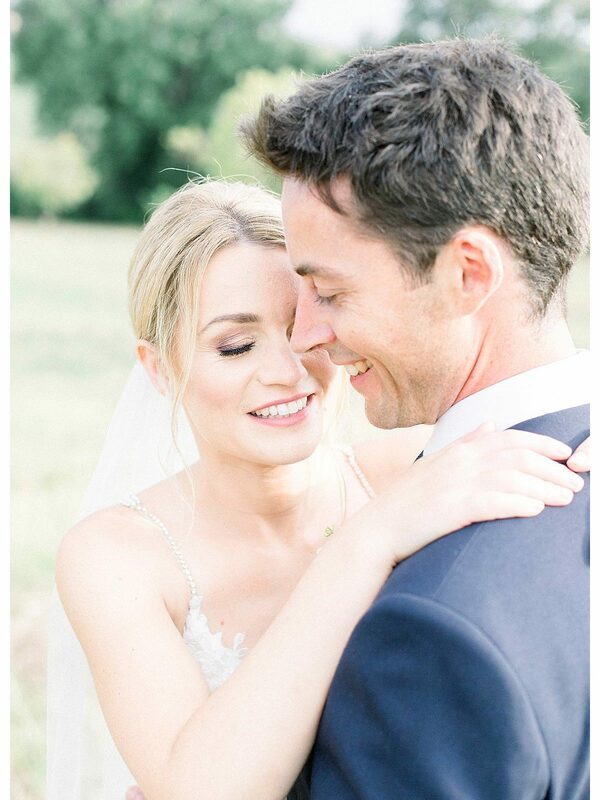 Elisabeth and Oliver met at Warwick University, where they both studied law, in fact they met in their first class! They have been together for around twelve years, some together and some long distance. Oliver asked Elisabeth to marry him at The Dorchester in London, which is where my grandparents had held their wedding reception in 1950. It was a perfect day, but not as perfect as their wedding day!